When you are searching for private addiction clinics in South Africa or anywhere else for that matter, it is often a difficult and complicated task, we like to make it simple. It is more even difficult, yet vitally important, as the point at which a person makes that big decision to access treatment and address their addiction is a crucial time for them and action needs to be taken fast. The window of opportunity doesn't stay open for ever and a desire to stop the addiction is the mayor factor in a full recovery. We are totally independent of any individual treatment centre and work with a large number of the best quality Private Addiction Clinics in Cape Town and in the rest of South Africa. We also ensure that they provide the best treatment at the lowest possible prices, this is due to our communication and close relationships with the people at every place that we work with. 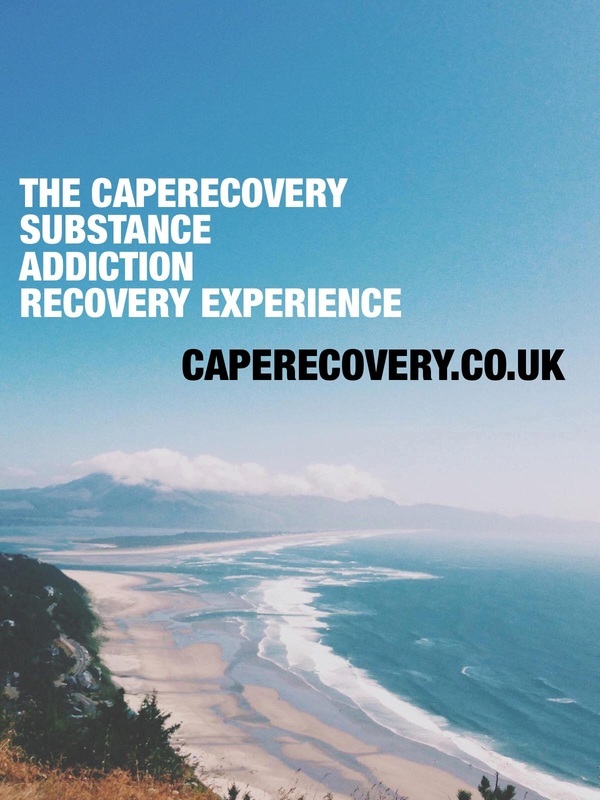 The effective and proven, Cape Recovery way, is to do a brief yet concise pre-assessment of every client and then find them the most suitable treatment centre for their individual needs, the one at which they will fit in most comfortably and will receive the most relevant and specialised treatment for their specific addition. We have an ever growing list of quality clinics and we have them located in not only Cape Town but other parts of South Africa including Johannesburg, Durban, Jeffrey's Bay and Nelspruit at the moment and as we continue to grow, the list grows with us. 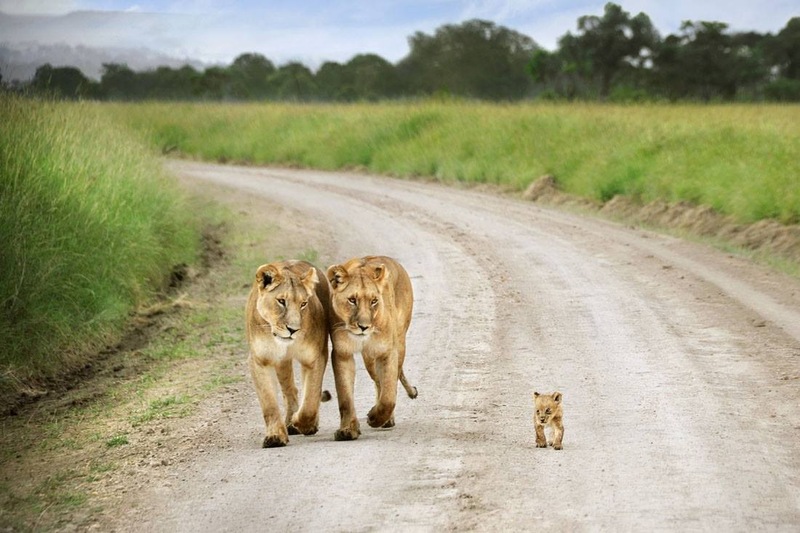 Our speciality just at the moment however is Cape Town and here we successfully treat the full range of Addictions (drugs and alcohol), Process Addictions, dual-diagnosis issues and Eating Disorders! We now have a solid working relationship with a variety of treatment centres and addiction rehab clinics in Cape Town and we love the city! This is where CapeRecovery was born and it was began in the heart of the incredible and passionately supportive recovery community of Cape Town. Many people travel to Cape Town from other parts of South Africa and the world to embark upon a new life, free from addiction, so there is always a constant stream of new-comers to recovery who are well supported by those of us who have stuck around here over the years. It is our aim to give more people from around the world this incredible opportunity and we believe strongly that the people in recovery are the single most important factor in staying clean and sober. Here in my new home Cape Town, that has certainly been the case for me! It is a pleasure now to live and work here and every single one of our clients is given the full CapeRecovery treatment and the support of the recovery community throughout the whole of their recovery journey or process. We manage and support each of them from rehab to beyond and make any arrangements they require for continued care and sober living, meetings with others in recovery and even voluntary experiences if that’s what they want. We are also around all the time to offer much needed support and advice to the family members at home who are often forgotten at this stressful and trying time for everyone involved. That’s why we are the experts at what we do and we love doing it! 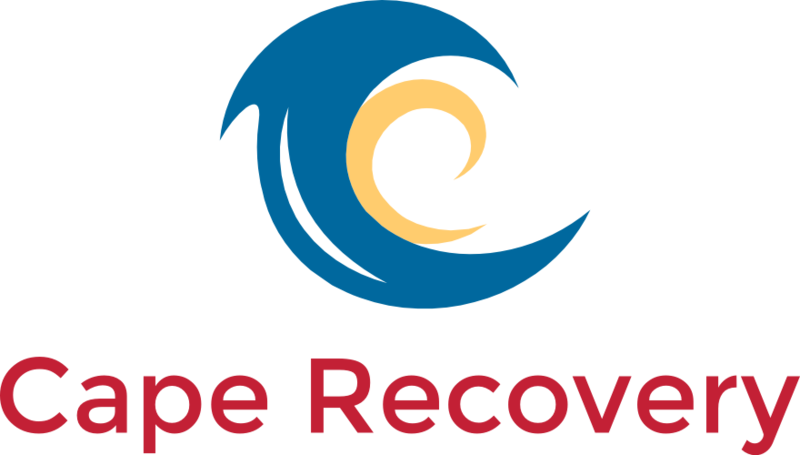 Our Unique and Complete CapeRecovery Experiences are tailored individually for the needs of each client. We only place people in the most suitable Rehabs and Addiction Clinics from Primary Rehab, Extended Care, Secondary Rehab, Tertiary Rehab to fully supported Sober Living. 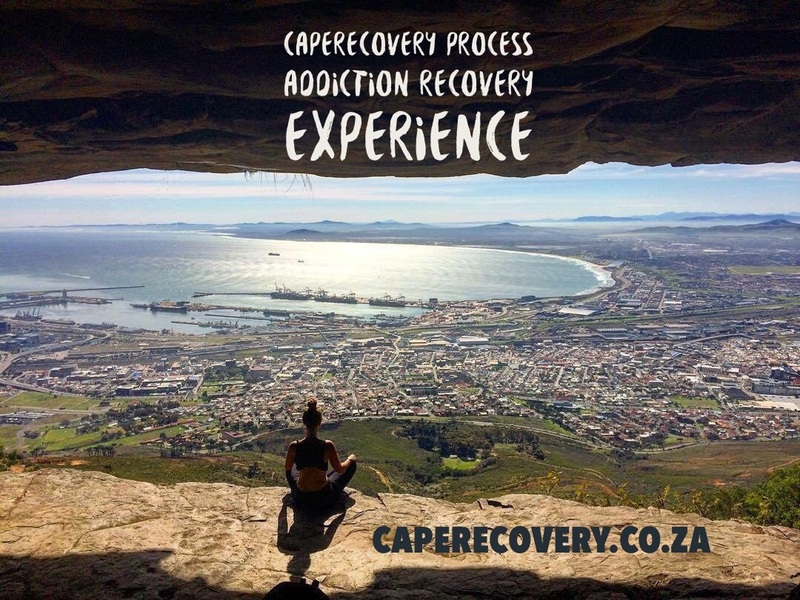 We have the full addiction rehabilitation process covered with only the highest quality places in the CapeRecovery family and we cater for all addictions (drug and alcohol), process addictions, dual-diagnosis issues and eating disorders (including food addiction). This all comes at the most incredible lowest local prices for everyone, no where else comes! We only work with the finest rehabs, ones that share our principles of personalised client care and best value for money. 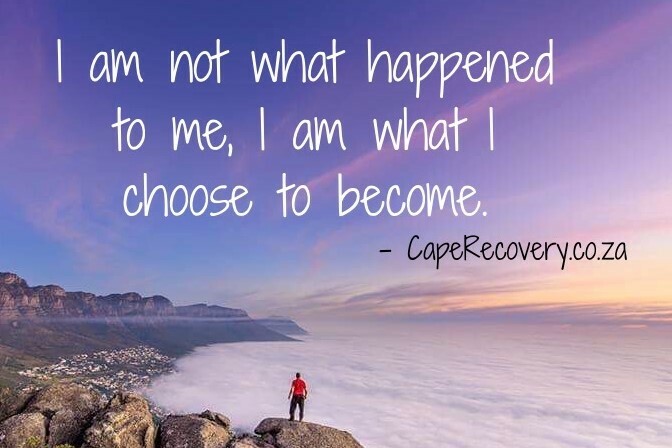 The CapeRecovery way of treating addiction is simple yet effective and makes living clean amongst the vast, supportive recovery community here in Cape Town, a truly unforgettable experience! 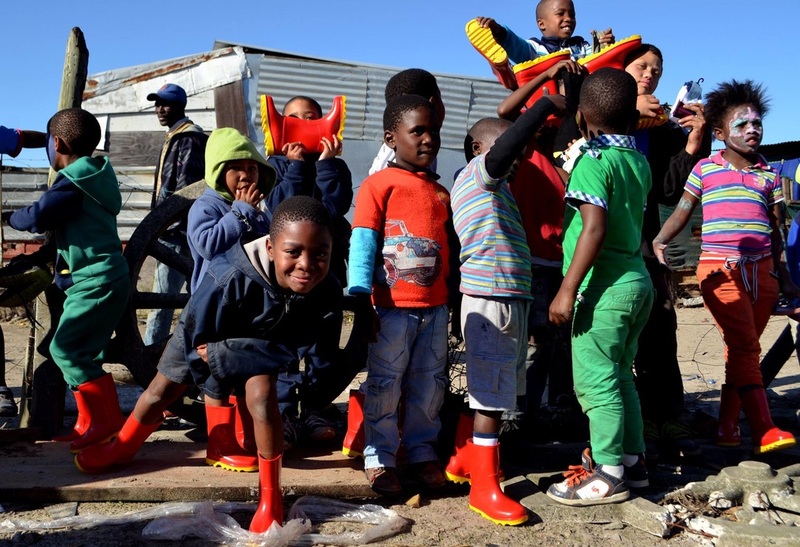 Volunteering Opportunities with our partners on many different projects throughout Cape Town. This is vital as our clients grow in recovery as it gives focus and a new purpose. 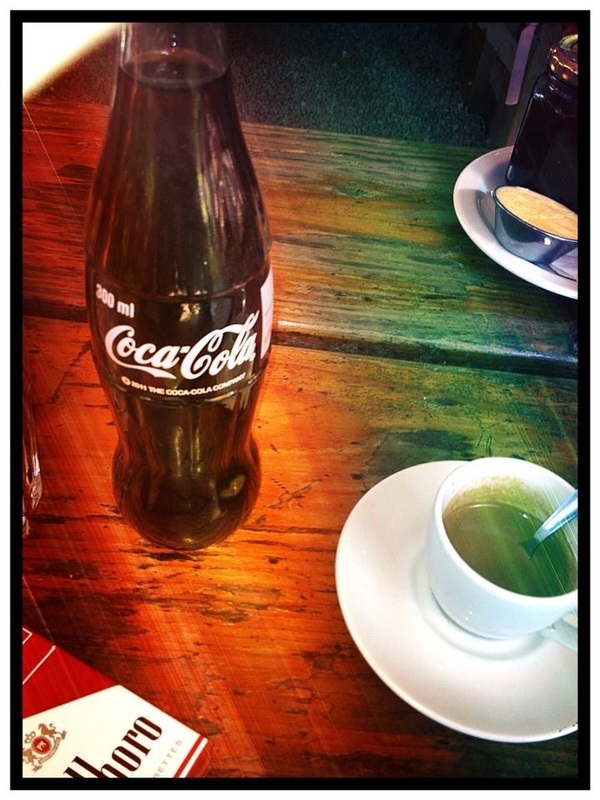 Make friends and meet others in Cape Town's vibrant community of people enjoying life in recovery. Cape Town is touted as one of the most beautiful cities in the world and I don't disagree, the sights are stunning! There is no better place in which to begin a new, clean and sober, life! So, for the best value for money access to the best Private Addiction Clinics in South Africa, specifically the best Private Addiction Clinics in Cape Town, then you need never look any further than CapeRecovery, as we arrange absolutely everything for you, simply Contact Us today!